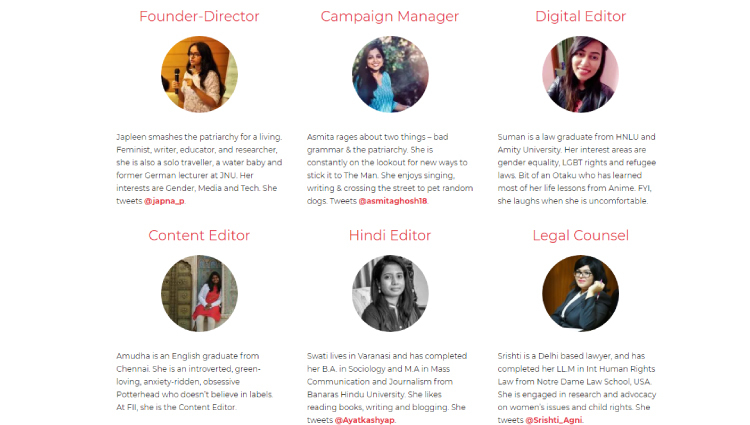 Feminism in India is an intersectional feminist media platform to develop feminist sensibility among youth. 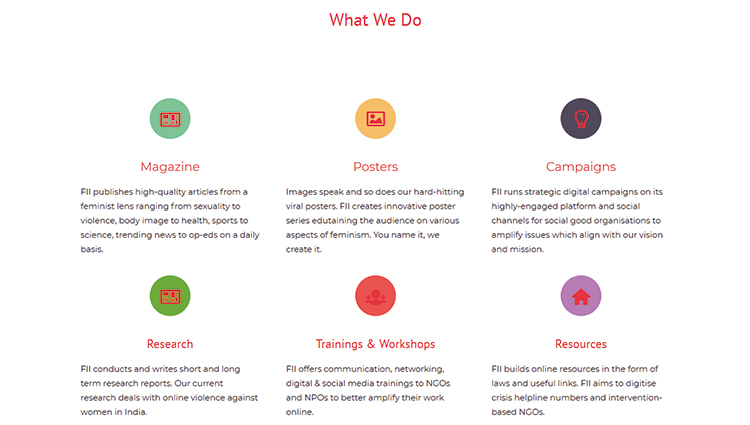 It amplifies the voices of women and marginalized communities using art, media, culture, and technology. 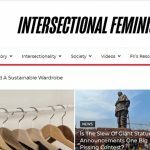 From a daily magazine with quality feminist articles written by and for Indian women, to creating posters, comics, videos and infographics to increase awareness about intersectional feminism amongst the youth of today, Feminism in India starts conversations about feminist issues while demystifying the f-word.